Seacrest Studios Atlanta Has A Very Merry Ludacrismis! Ho! Ho! Ho! For the third year in a row, patients at Children’s Healthcare of Atlanta enjoyed a very merry “Ludacrismas” when Ludacris dropped into Seacrest Studios hoisting a sack full of teddy bears and toys! While spreading good cheer, he also talked about one of his passions—The Ludacris Foundation, which seeks to empower youth and their communities through cultural enrichment and economic development. In addition to sharing some Top Secret movie scoop, the Atlanta-based star posed for pictures and signed autographs before heading home to spend the holidays with his family. 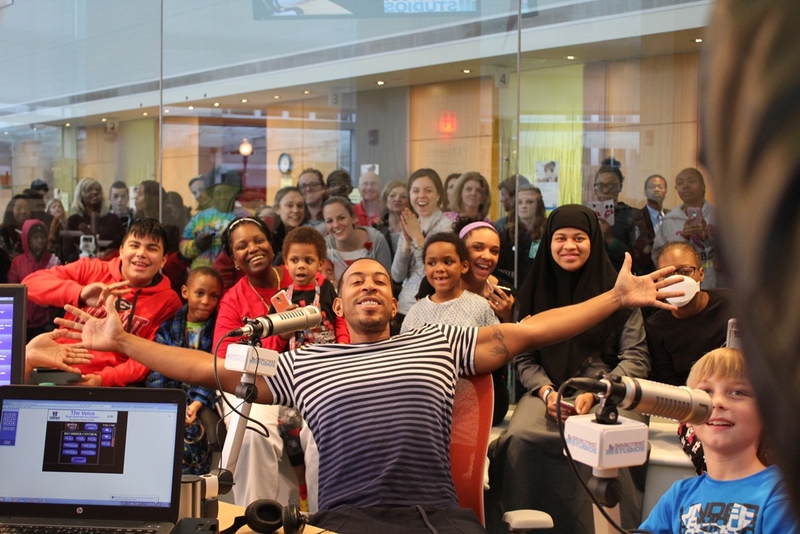 Many thanks to Ludacris for helping make the holidays so special for so many!